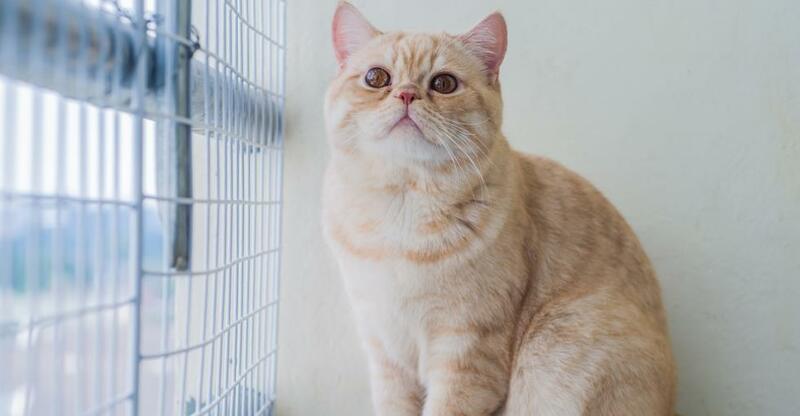 This business might sound like every cat lover’s dream, however, getting your cattery to be profitable all year round takes more than a love of cats. You will need to be business savvy to make your cattery the perfect cat retreat that owners bring their beloved pets back to over and over. If you are going to run a cattery, there are some things that are essential. You have to have a genuine love of cats and be interested in their wellbeing. Dealing with cats day in and day out will not be possible if you have any doubt about this. This will have to be true for the staff that you hire as well. Make sure that the people at your cattery are all excited about being with the cats and have a sincere concern for them. It is not enough, however, that you are good with animals. You will also need to be good with people as they are going to be the ones paying you! Being friendly and open with your customers is important so that you can build trust with them. Many people find it difficult to leave their cat with someone that they do not know. Make sure that they feel comfortable leaving their cat in your hands. The other side of running a cattery is the business acumen and skills that you will need to have in order to keep it profitable. Keeping accounts and marketing are important to keep your business running. If you don’t take this side of the business seriously, your cattery will not be able to make any money. Running a cattery requires that you make sure that you are aware and up to the standard of any laws that your state requires. You must make sure that the cats are staying in a safe environment, there is enough and adequate food and drink for them, and that you have the ability to prevent the spread of disease if need be. Keeping your cattery full all year round is a near impossible task. The summer will be your busiest time as people go on holiday and look for somewhere to leave their cat. Your marketing will have to be good so that you can attract people throughout the year. There are plenty of ways to do this but, in order to be successful, you need to have a clear idea of what it is about your business that makes it different to other catteries. Let people know why they should pick your cattery over someone else’s. Cats are a popular trend on social media. You could take advantage of this to create awareness around your brand. Another potential marketing strategy is to make your cattery ‘high-end’ and give the cats a luxury stay while their owners are away doing the same. If your business is in a more rural area, you might want to advertise locally in the vets or community centre. Before you open a cattery and while you are running one you will have to be doing research. It is important that you learn as much as possible about cats and caring for them. Taking care of a group of animals is very different from just having your own pets. Get information from your local veterinarian and animal shelter. There is also a lot of information that you can access online. Contacting an animal behaviourist can also help you to get a deeper insight into cats and help you run a cattery with very happy healthy cats. Finding the right cattery to buy and run will be the first bit of research that you will need to do. There are around two million cats in South Africa, which is a large market if you’re keen to operate in the pet boarding sector.